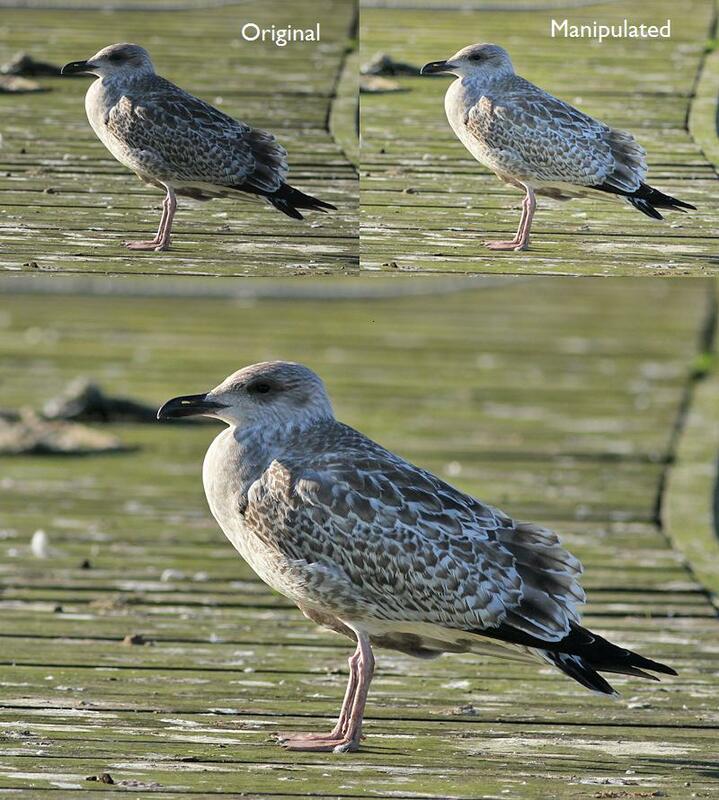 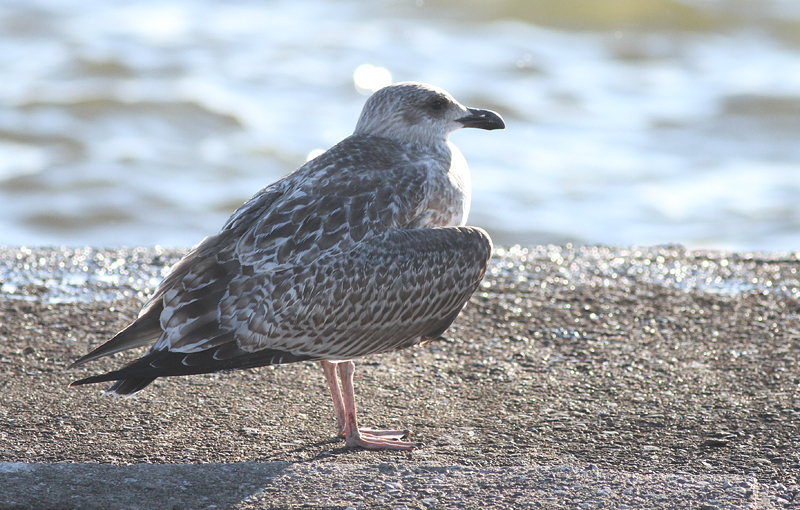 Zsombor Károlyi's Photo Blog: Yellow-legged Gull? 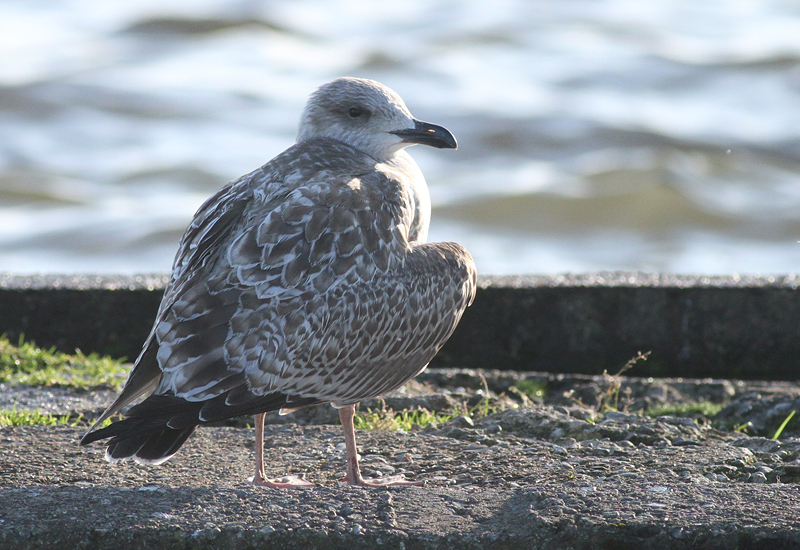 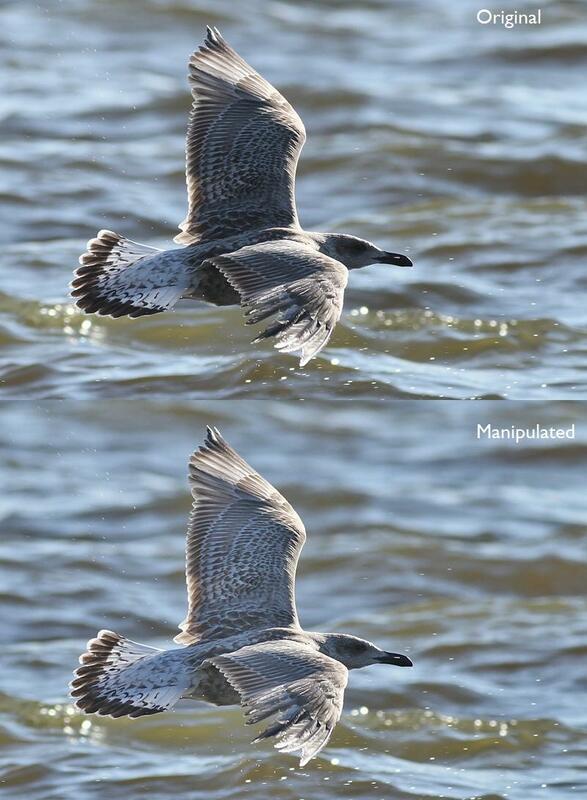 I found this gull in Västerås harbour yesterday. 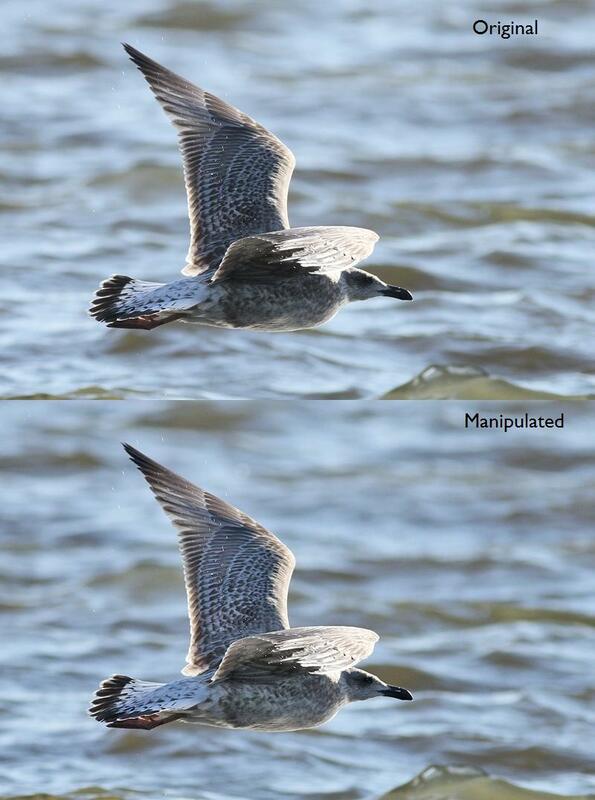 Comments are appreciated!